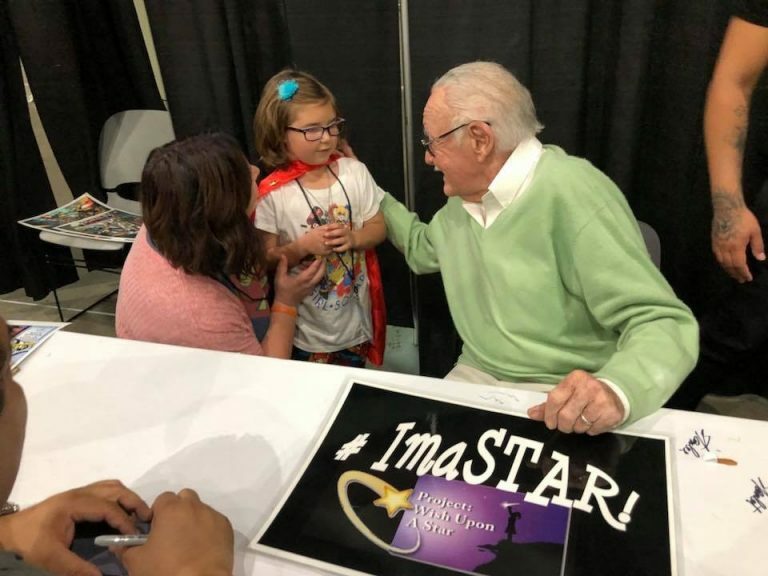 The children we choose are from organizations such as Ronald McDonald House Charities/Camp Ronald McDonald for Good Times, as well as Children's Hospitals of California. 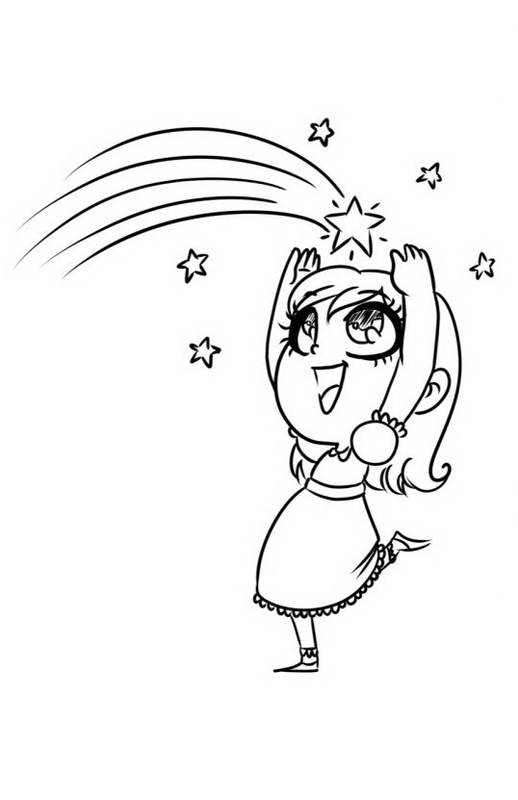 Our goal is to make the world a brighter place for kids with conditions such as cancer, one 'Project' at a time. The more stars we have like you, the brighter their world will be. 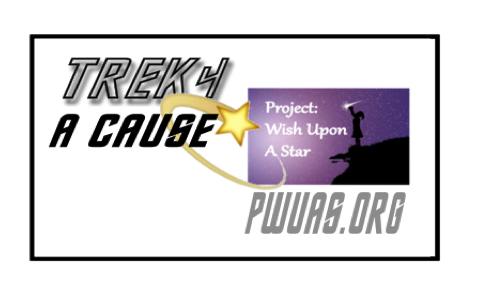 *Project: Wish Upon A Star is a 501(c)(3) Non-Profit organization with a social mission to make dreams come true for kids with cancer and other illnesses. 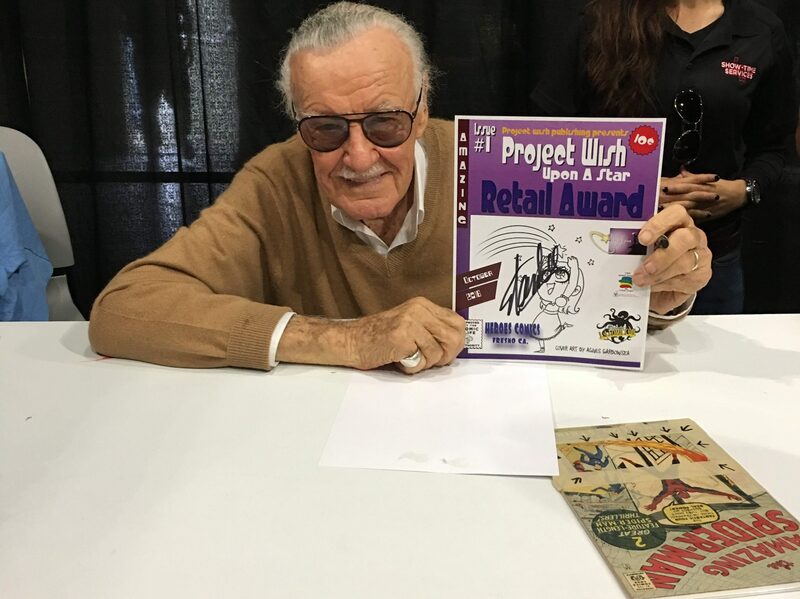 Follow us as we make history in our educational STEM/ART 'Projects' for long-term patients in addition to the lasting memories we create! 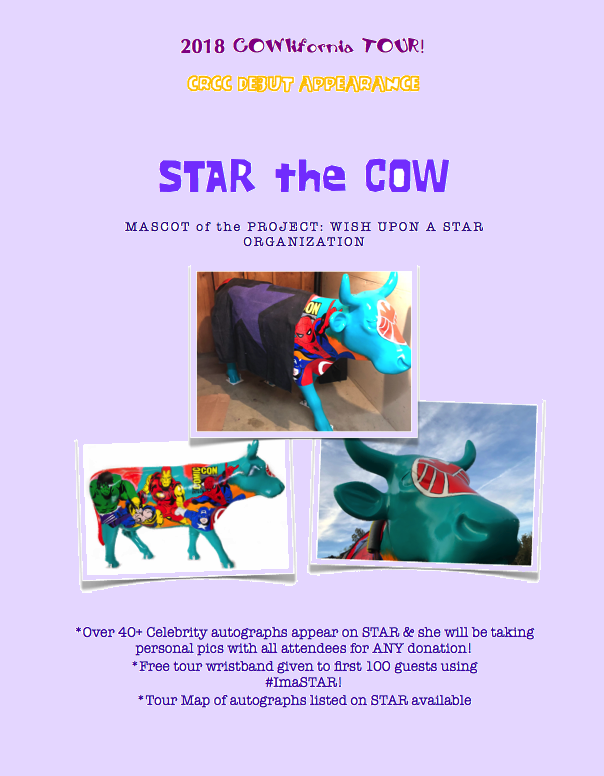 If you would like to make a difference, BE A STAR! make a donation and /or contact us here. Annie Blake 2017’s Project: SUPERHERO! 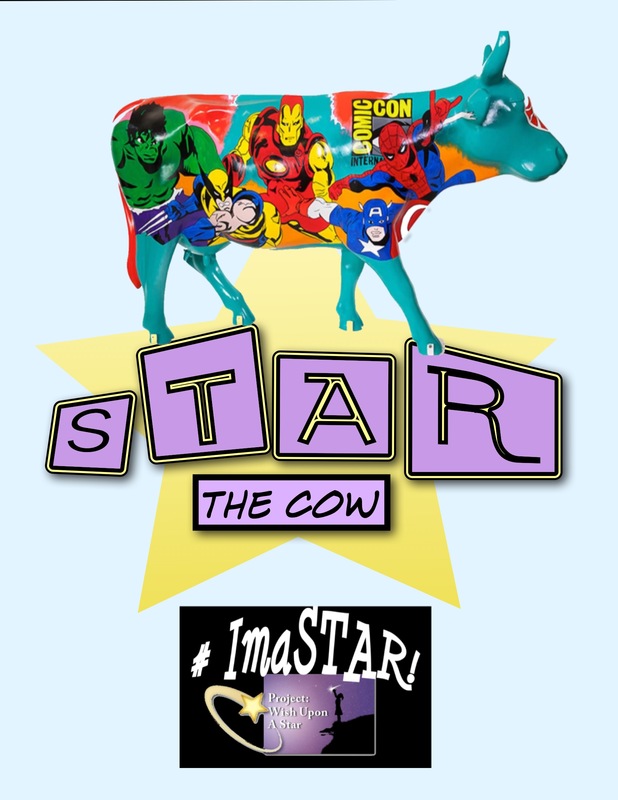 Our Mascot: STAR the COW!